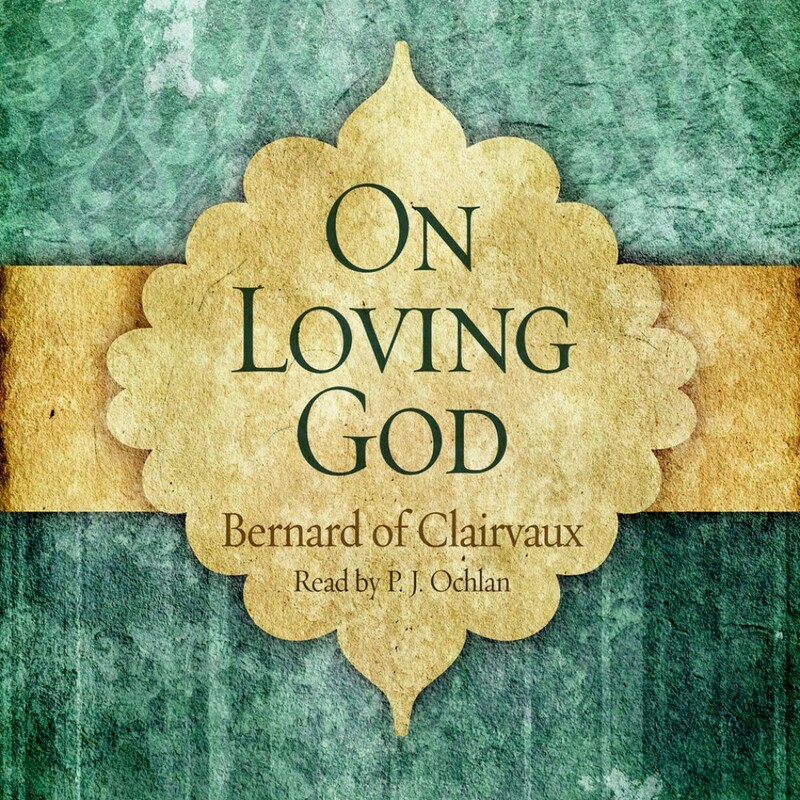 On Loving God By Bernard of Clairvaux Audiobook Download - Christian audiobooks. Try us free. "We are to love God for Himself, because of a twofold reason; nothing is more reasonable, nothing more profitable." On Loving God is first a touching description of God's love for us as a unmistakably demonstrated in the death of his Son. Second, it is a call for us to joyfully respond to God like the child who runs to and embraces her father whose love is sure. As St. Bernard writes, "They love all the more, because they know themselves to be loved so exceedingly."